THE ROAD TO ART OF WAR STARTS IN 2019! 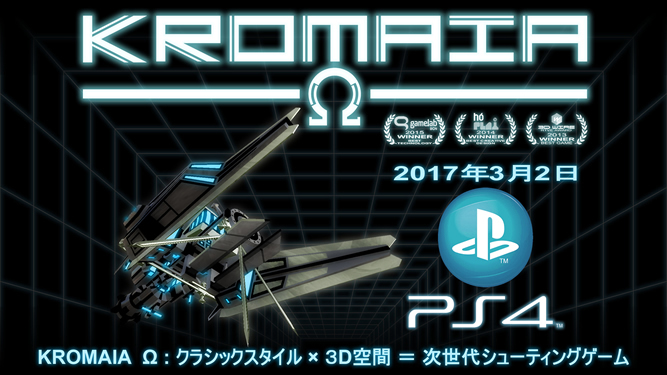 KROMAIA OMEGA ON THE JAPANESE PLAYSTATION STORE! 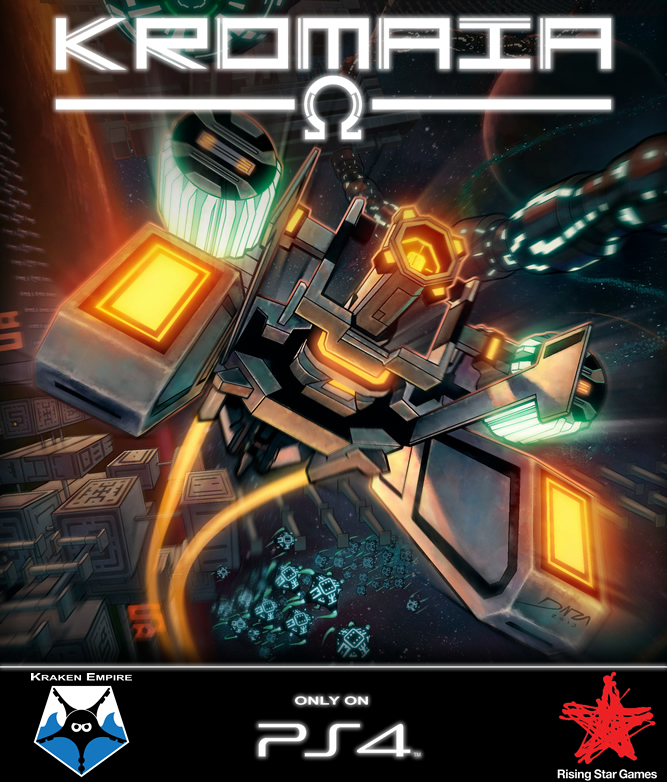 KROMAIA OMEGA ON PLAYSTATION 4! 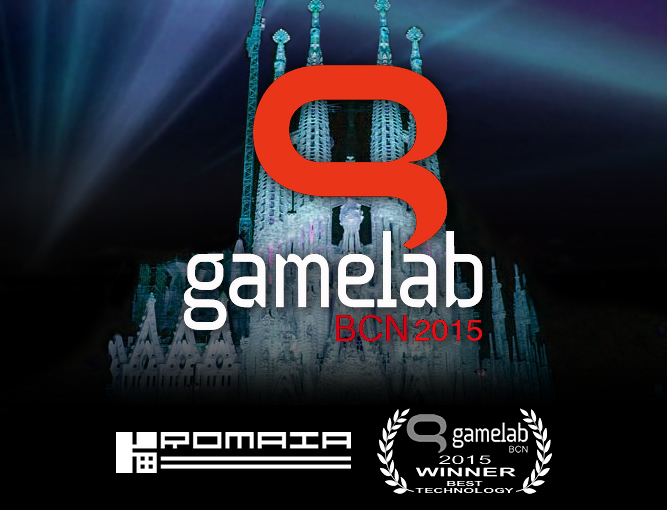 KROMAIA AWARDED FOR BEST TECHNOLOGY AT GAMELAB 2015! 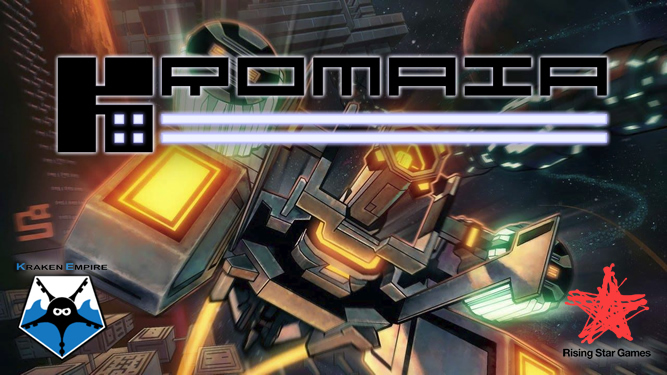 KROMAIA v. 1.01: Oculus Rift First Tests Support! 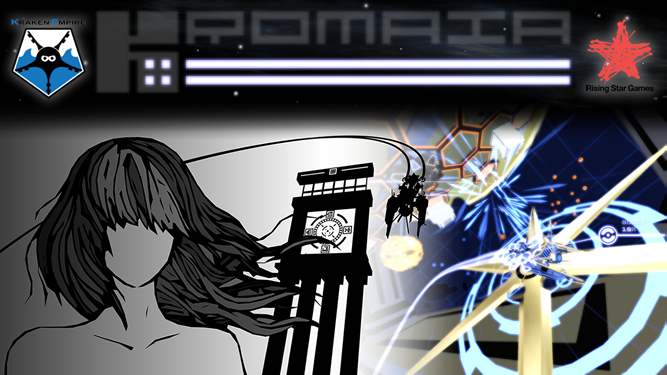 Learn more in our blog and get KROMAIA on STEAM and GOG! 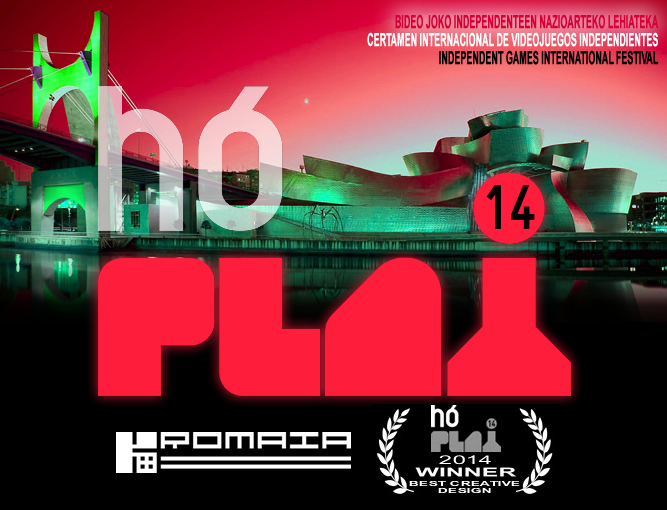 KROMAIA AWARDED FOR BEST CREATIVE DESIGN AT hóPLAY 2014! 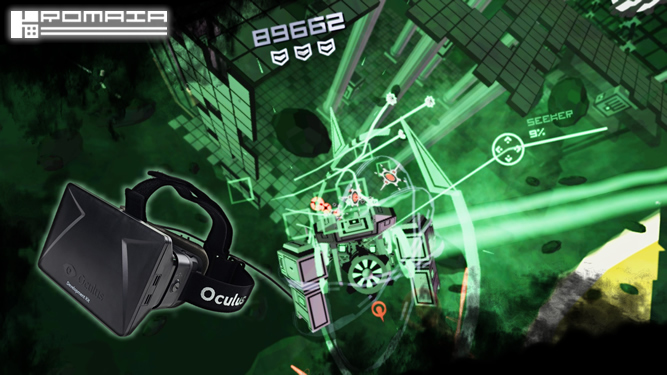 Rising Star Games and Kraken Empire join forces!